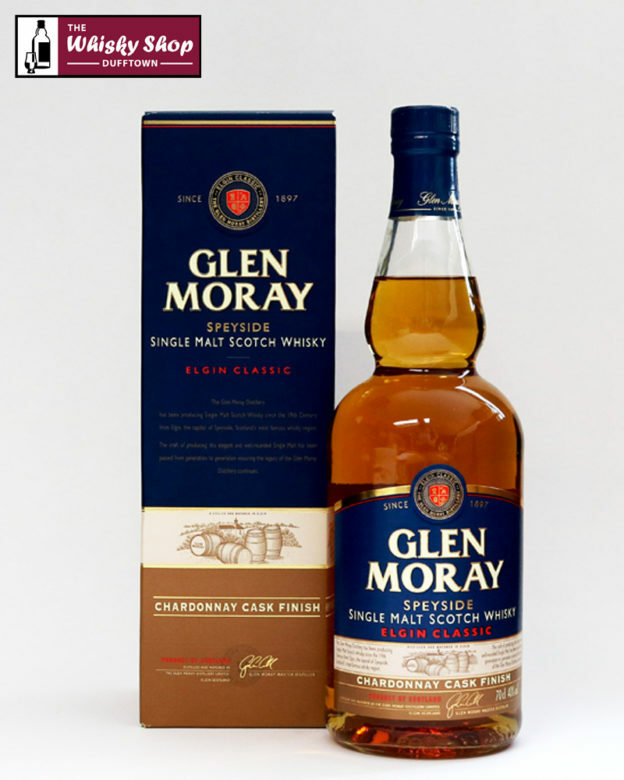 This Glen Moray was initially matured in traditional oak casks and then finished for 8 months in Chardonnay wine barrels. Distillery: A fresh clean nose with hints of apples, pear drops, fresh key lime pie and bubblegum fading to a cinnamon sugar aroma. 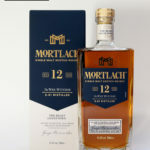 Distillery: An elegant whisky with a soft mouthfeel and a taste befitting this meeting of Speyside and Burgundy.